As you may have gathered, I'm working through the Moriarty back catalogue! 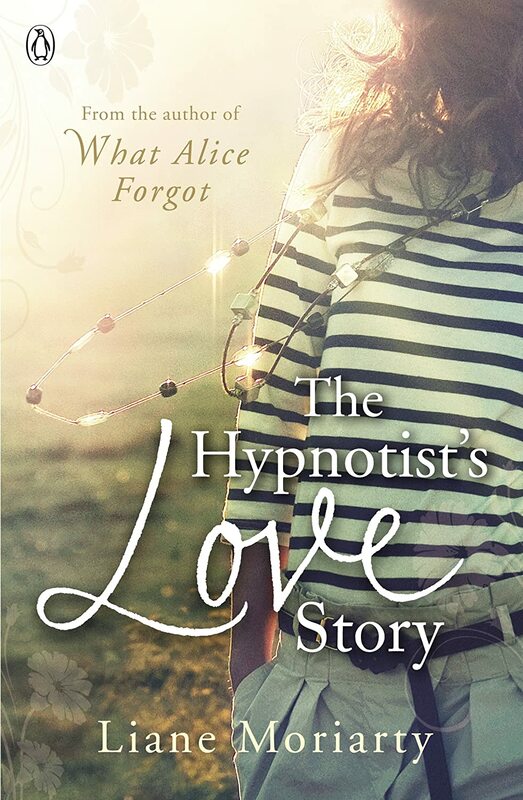 Another book looking at the complexity of relationships, but this time following a female hypnotist as she embarks on a relationship with a widower who reveals that he has a stalker - a previous girlfriend. As in many of Moriarty's books, the story is told in first person narrative from the point of view of more than one character, and although at first your sympathies lie completely with Ellen (the hypnotist of the title) and with her new boyfriend, very soon you begin to sympathise with the stalker, and suspect that there may be more than meets the eye to the new boyfriend. It was interesting in this book to find my sympathies directed towards someone that was not the central protagonist. For the first time in one of Moriary's tales I actually found little to like about Ellen, and really began to find her boyfriend quite sinister. I longed for the sections that were narrated by the stalker! If I did have any complaints it was that I didn't quite buy into the progression of the central relationship. Perhaps this was why I found it hard to like these characters. It just seemed to move too fast, particularly as the boyfriend has a child, who seemed far too eager to welcome a new Mum into the family. It's the first time I've felt that I didn't believe in a character in Moriarty's books and for that reason was disappointing. I was also disappointed by the relationships and characters of Ellen's parent's generation. As I'm entirely against spoilers I can't be more specific, but several incidents seemed quite unbelievable and the characters just not quite as well drawn as I've come to expect. It is definitely worth a read, but I don't think it's one of Liane Moriarty's best.